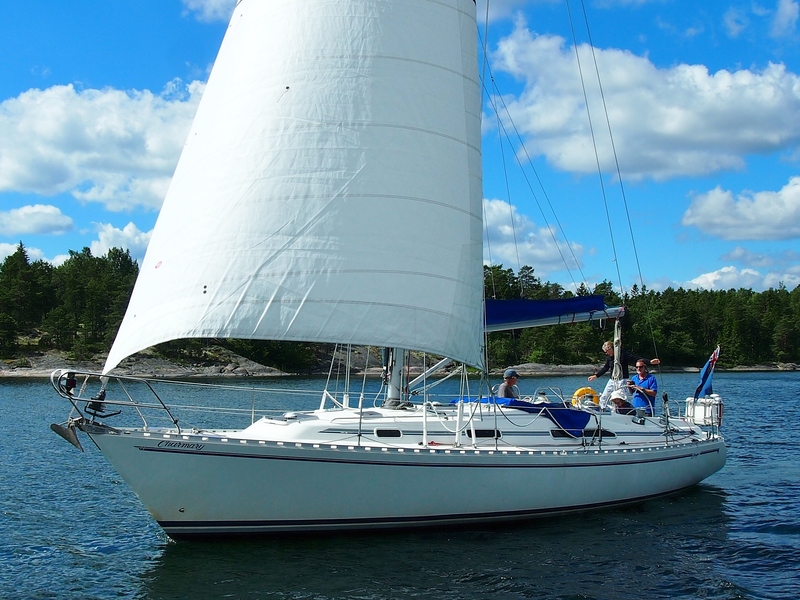 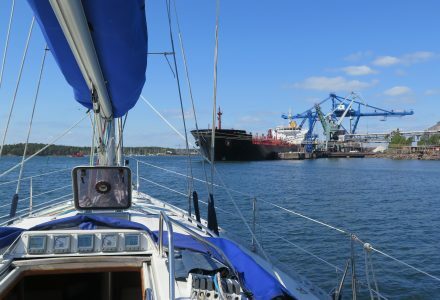 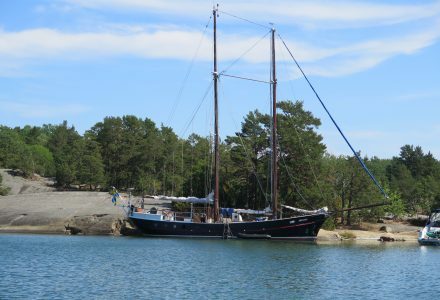 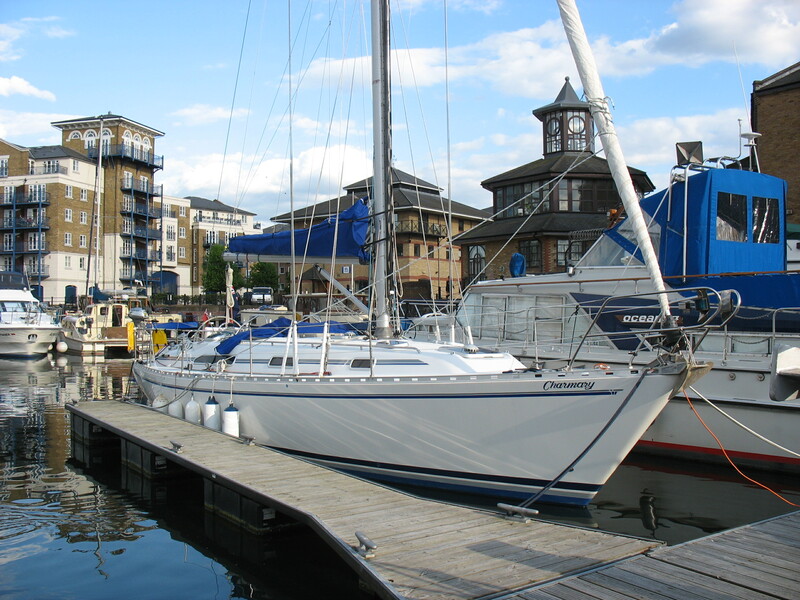 Charmary is a Starlight 39 built in 1990. 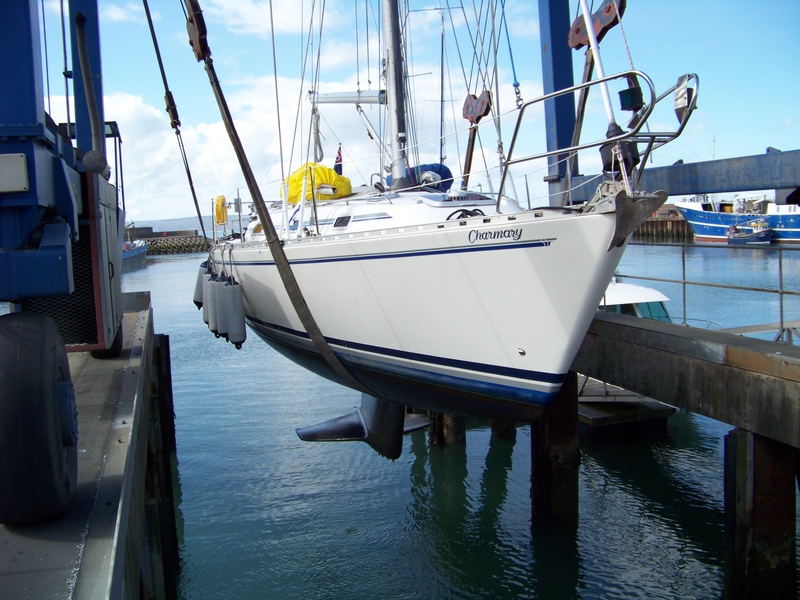 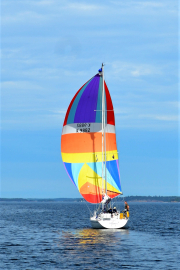 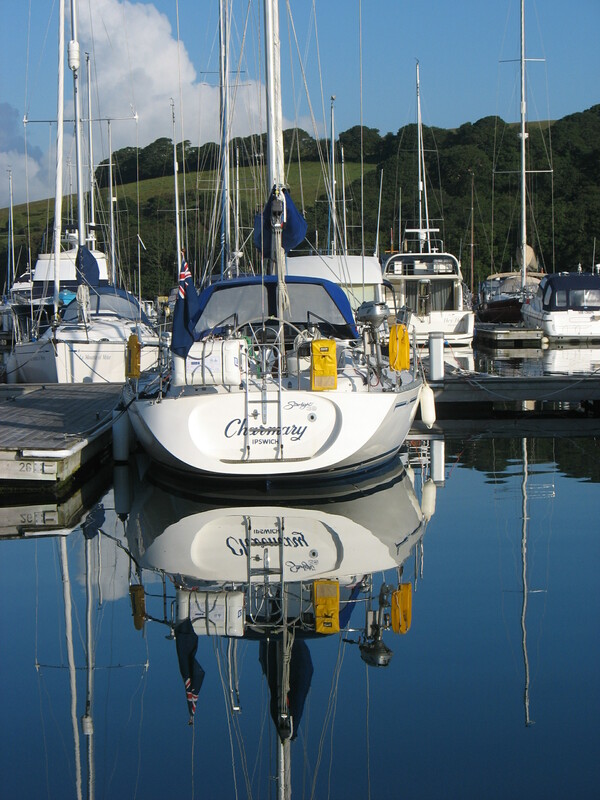 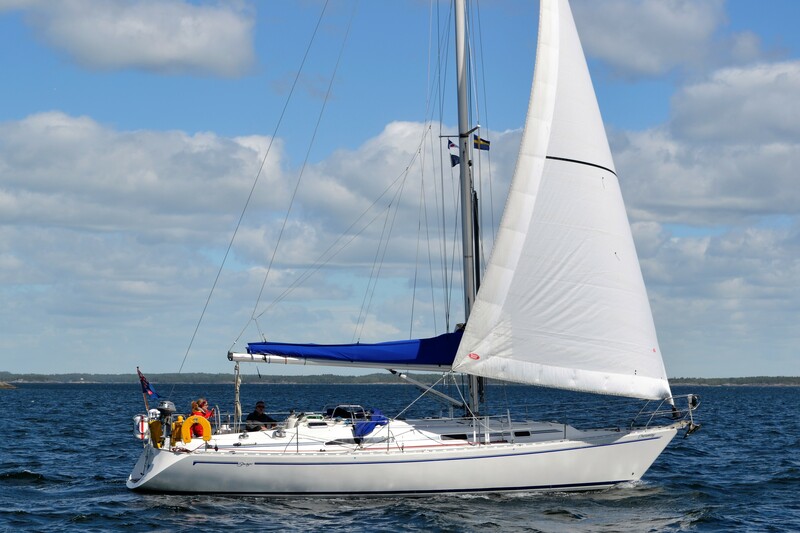 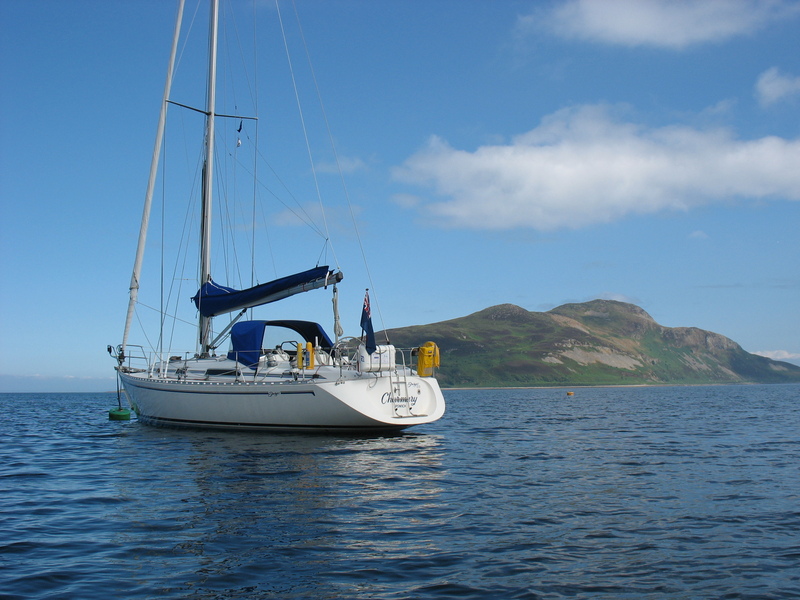 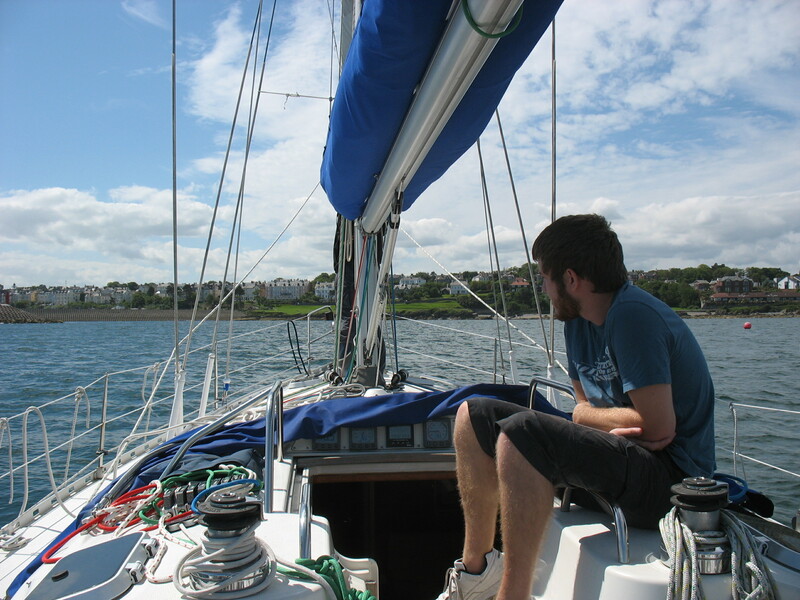 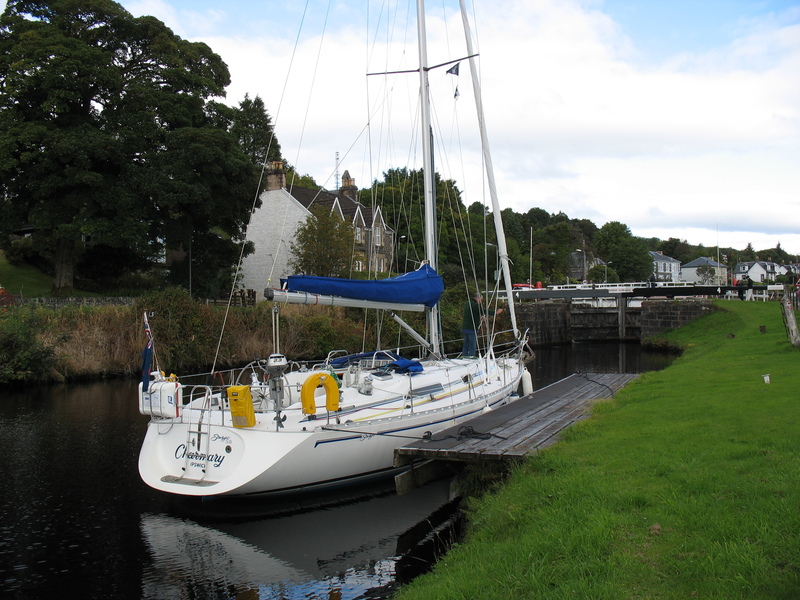 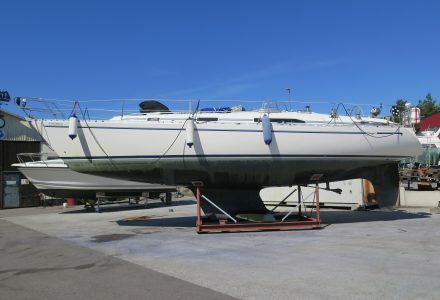 She was purchased by Andy Beharrell in July 2010 and is a wing keel version (Starlights were also built with fin keels). 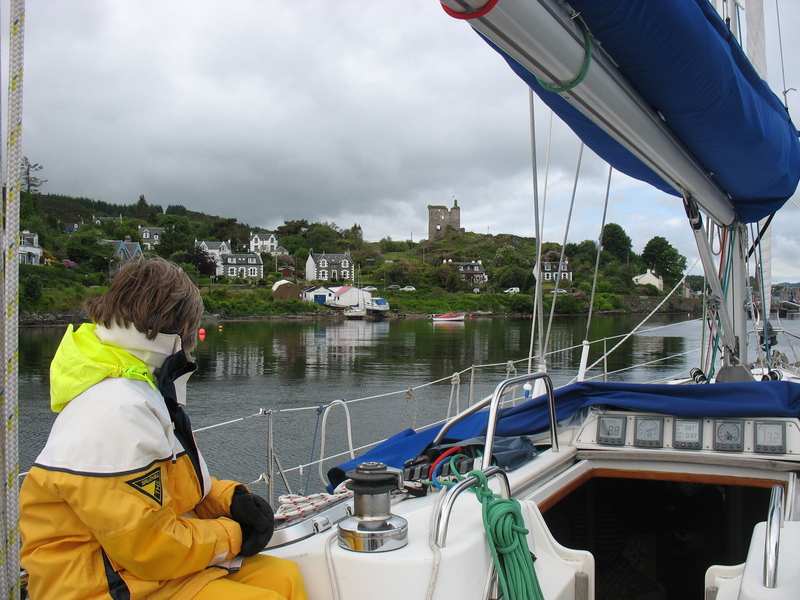 To see where we have been each year, select the Logs menu. 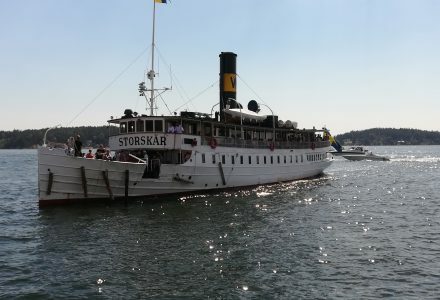 This will give you the full details of our cruise each year. 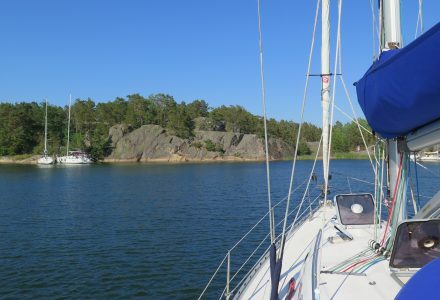 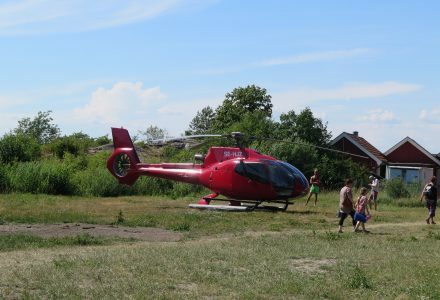 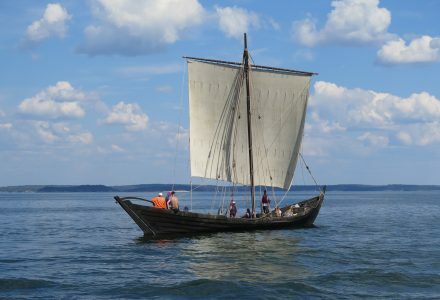 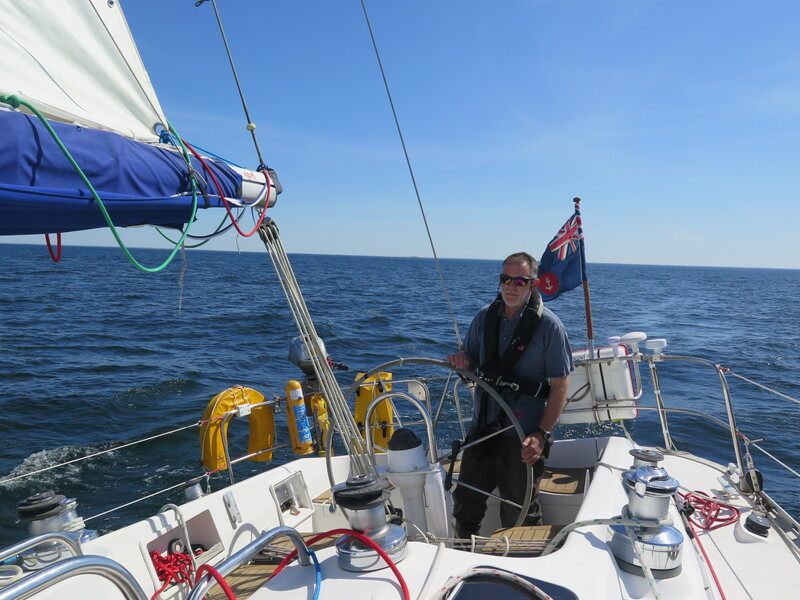 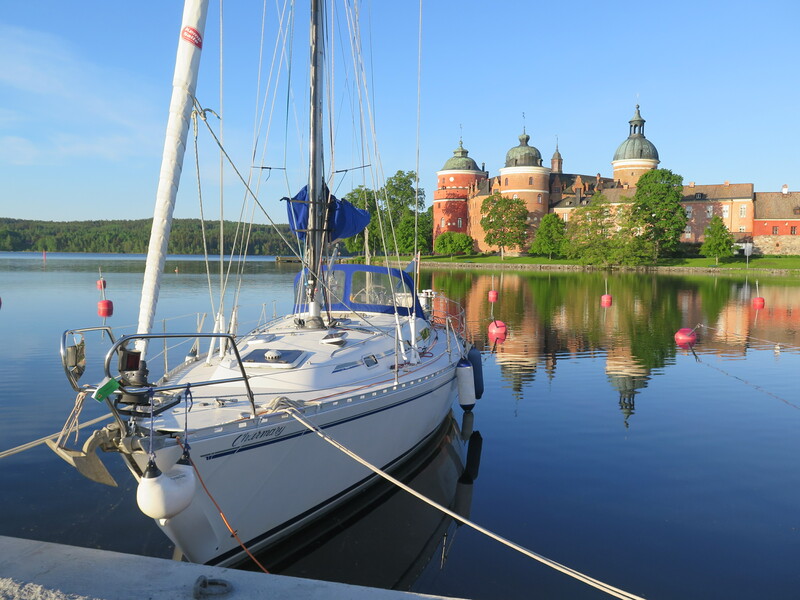 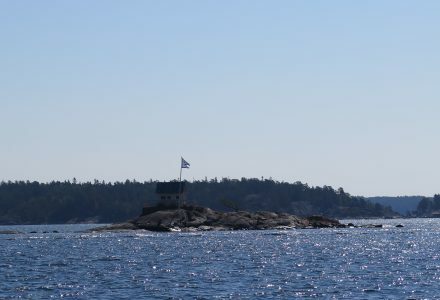 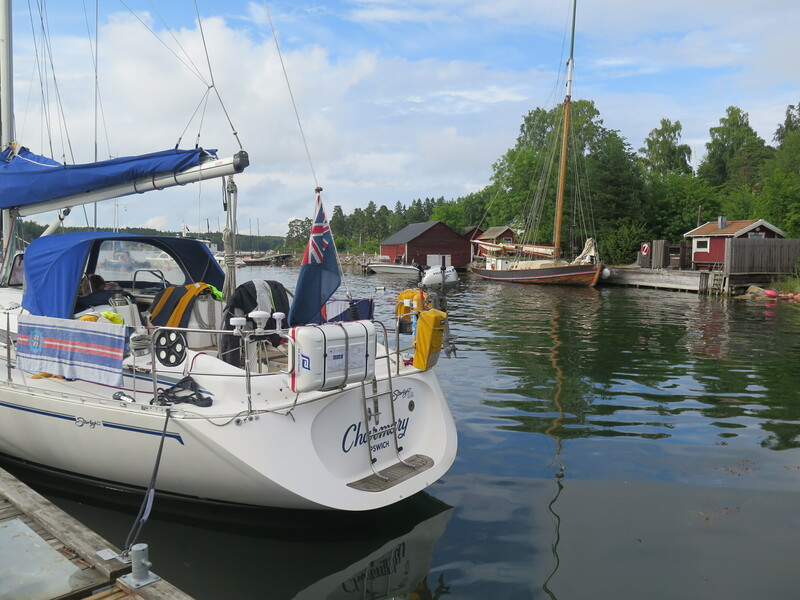 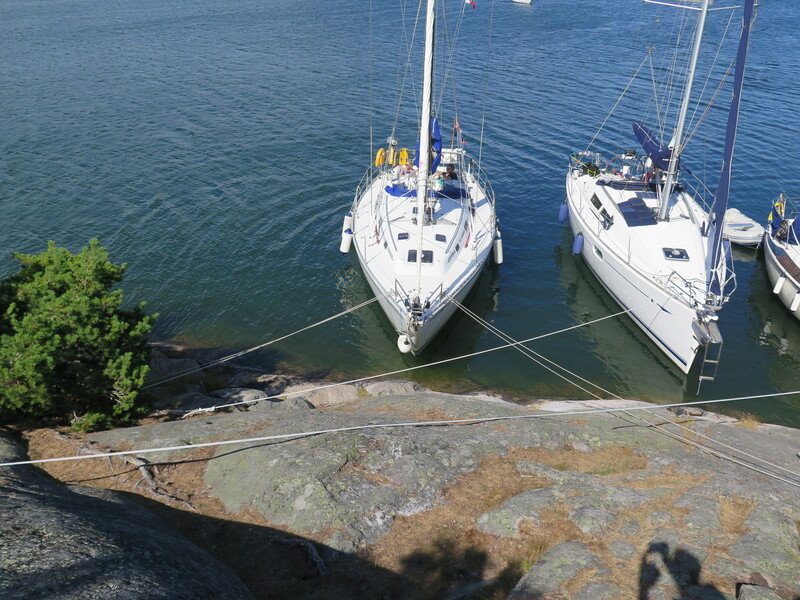 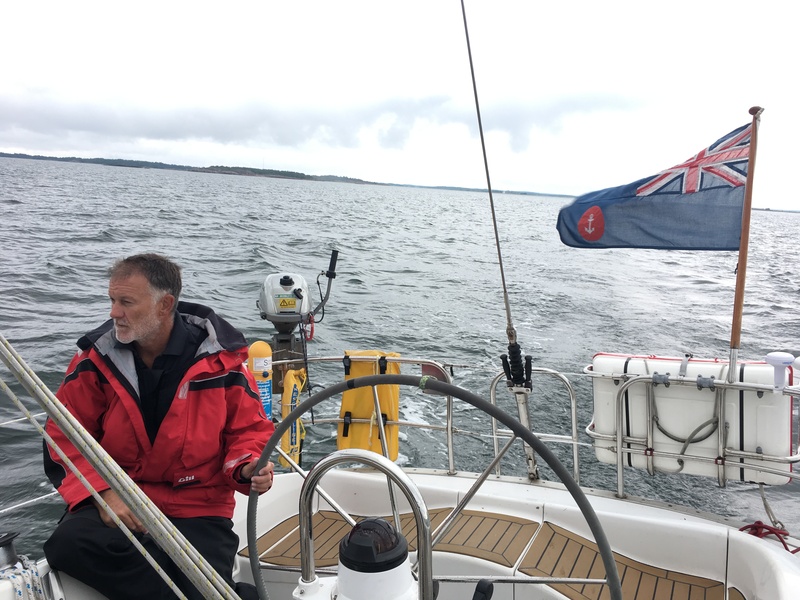 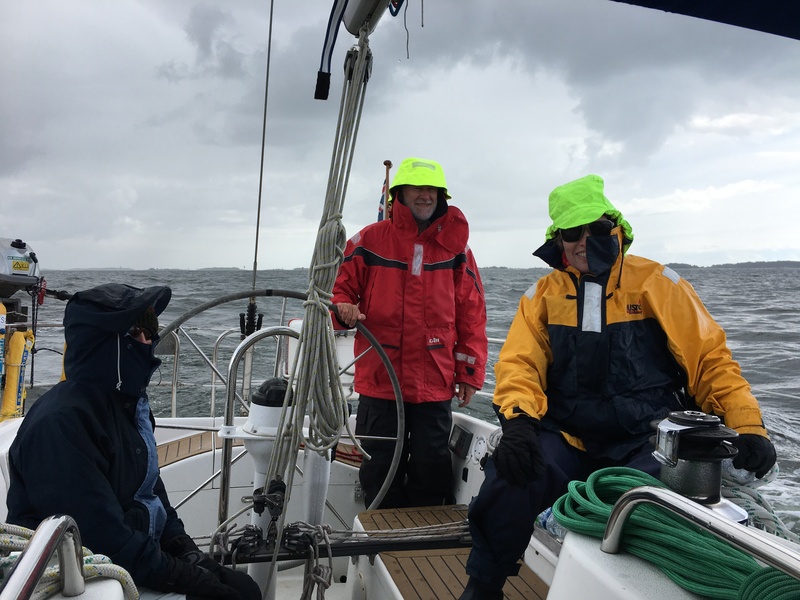 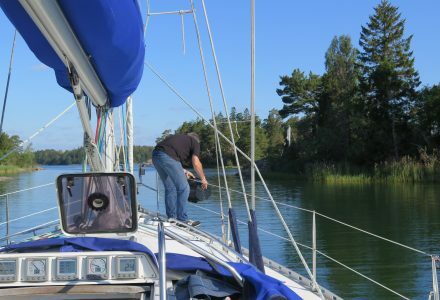 Read More "Out of the water 2018"
Read More "Completing the circle"
Read More "Nämdö via Sandhamn"
Read More "Ghosting to Grinda"
Read More "Trundling to Träskö Storö"